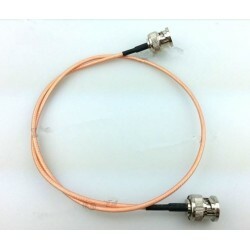 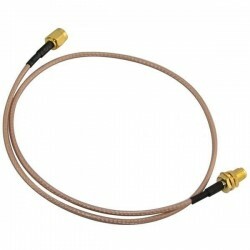 RG316 Coaxial Cable is RG316 Coax Coaxial Cable Lead Low Loss RF Connector Cord Wire with all kinds of Radio connectors. 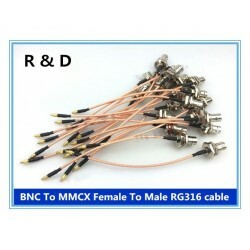 BNC female to MCX female 50ohm Rf coaxial connector Switch wiring RG316 extension jumper cable and wire length can be customized. 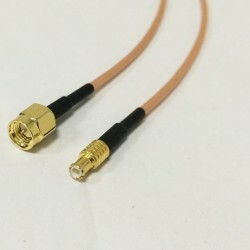 BNC Male to BNC Male 50ohm Rf coaxial connector Switch wiring RG316 extension jumper cable and wire length can be customized. 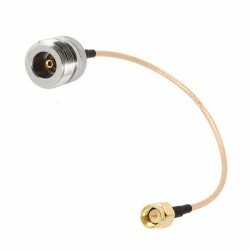 BNC Female to SMB female inner hole 50ohm Rf coaxial connector Switch wiring RG316 extension jumper cable and wire length can be customized. 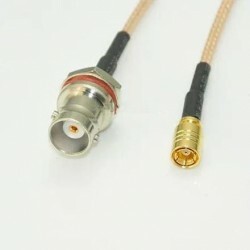 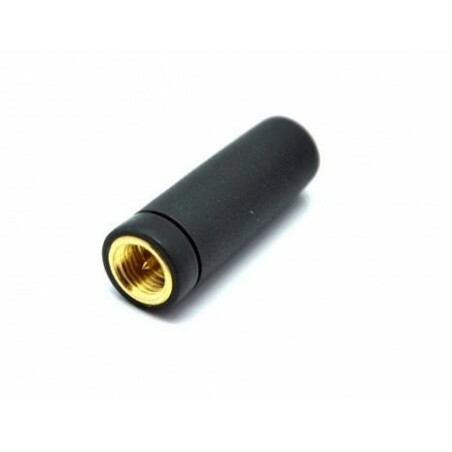 SMA Male to Female 50ohm Rf coaxial connector Switch wiring RG316 extension jumper cable and wire length which can be customized. 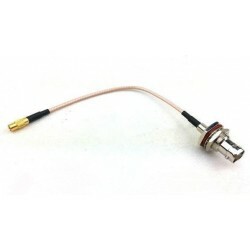 SMA Male to MCX male 50ohm Rf coaxial connector Switch wiring RG316 extension jumper cable and wire length which can be customized. 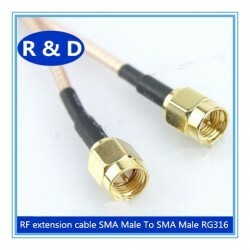 SMA Male to SMA male 50ohm Rf coaxial connector Switch wiring RG316 extension jumper cable and wire length which can be customized. 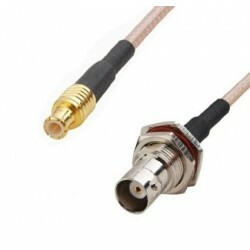 BNC female to MCX Male 50ohm Rf coaxial connector Switch wiring RG316 extension jumper cable and wire length can be customized. 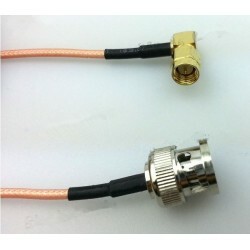 High quality N Type Female Jack To SMA Male RG316 Type RF Cable Assemblies RF Jumper Cables.